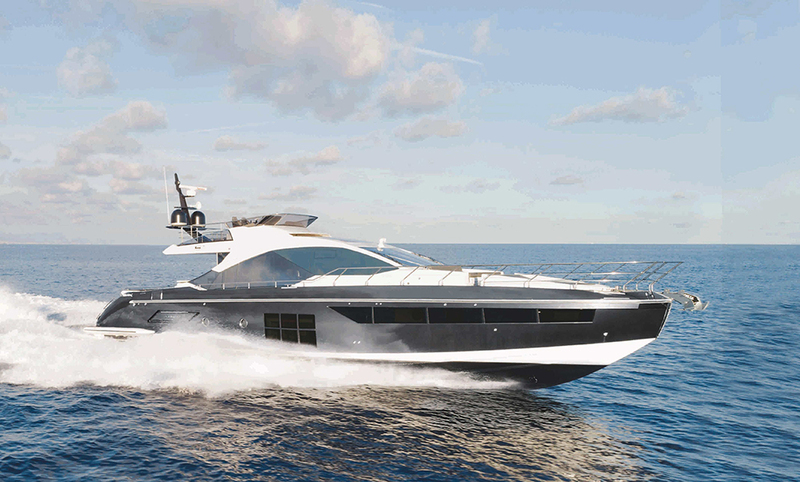 British luxury motoryacht manufacturer, Fairline Yachts, has won the ‘Best Exterior Design’ Trophy in the 50 to 80-foot category at the highly coveted World Yachts Trophies. Described by some as the ‘Oscars’ of the yachting industry, the World Yachts Trophies are one of the most prestigious awards ceremonies in the luxury motoryacht calendar, with the honours attributed to the outstanding boats and builders of the preceding 12 months. 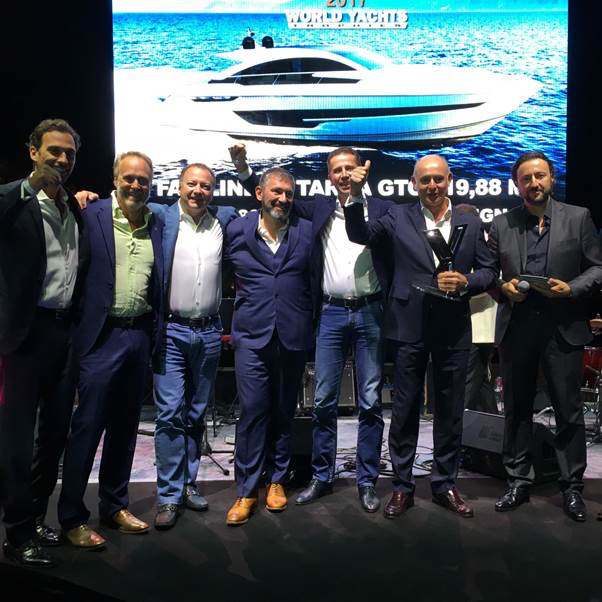 And this award victory will feel particularly sweet for Fairline because its new Targa 63 GTO is the first model created by award-winning Italian superyacht designer, Alberto Mancini, in collaboration with Dutch naval architects, Vripack. 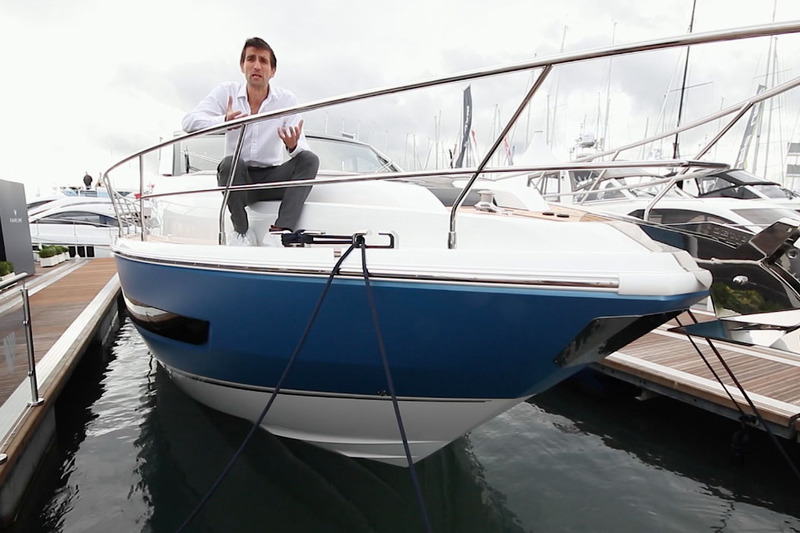 Watch our First Look video of the boat with Jake Kavanagh. 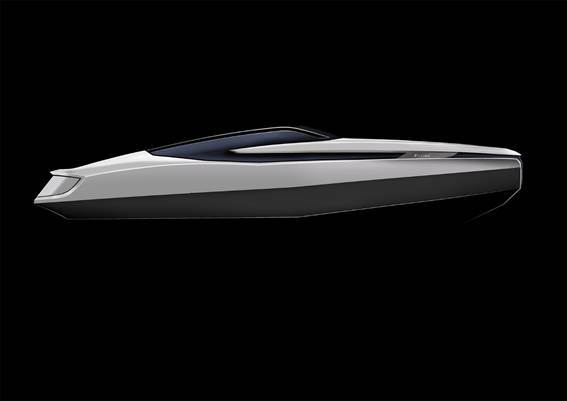 While the 63 certainly re-voices several design cues from the existing Targa line, this indisputably beautiful sports yacht also brings with it some very distinctive features of its own. For instance, in a bid to combine the best elements of OPEN boating and the GT experience, the 63 GTO comes with a glazed panoramic roof, a large sliding sunroof and powered patio doors that recede into the cockpit floor. It also comes with a powered sunshade over the cockpit, plus a flexible palate of interior options, enabling you to configure your cabins, cockpit, saloon and crew quarters to match your ambitions. 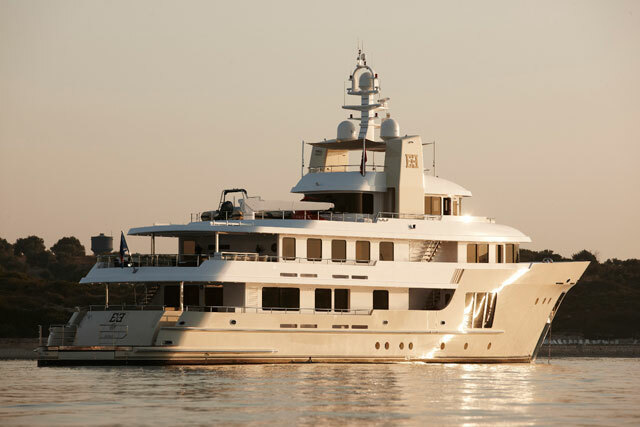 However, while the design flair of Italian, Mancini, and the naval architecture of Dutch firm, Vripack, have no doubt played a major part in the new yacht’s success, Fairline also views the 63 GTO as a distinctly British triumph - describing it not just as “the flagbearer of Fairline’s design future”, but as a “testament to the best of British boatbuilding”. 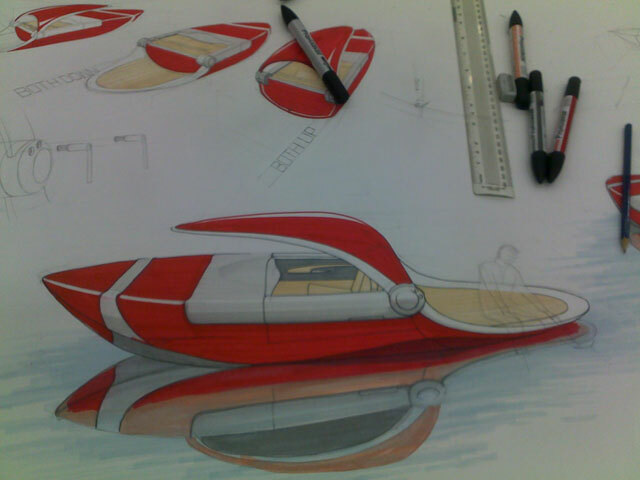 To find out more, visit Fairline. 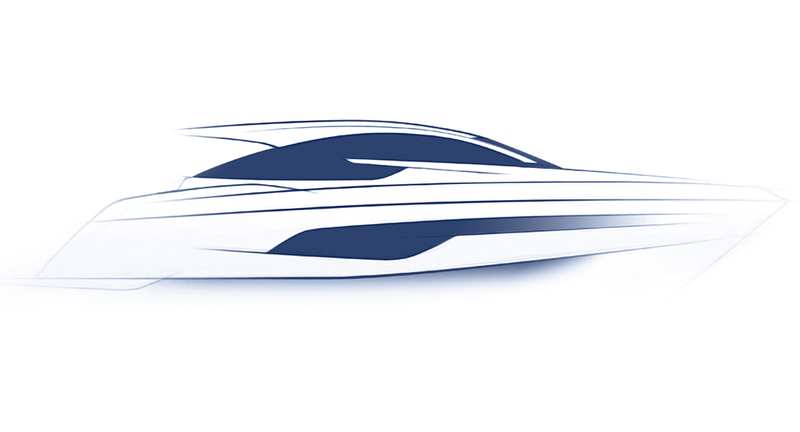 Fairline's Anglo-Dutch-Italian 63 GTO is a multinational collaboration that works.